Turtle power. Everyone’s favorite reptile is back in NYC and this time they are taking Union Square by storm to celebrate the premiere of Rise of the Teenage Mutant Ninja Turtles on DIRECTVNOW. Hosted by Nickelodeon and AT&T, this free event is geared towards New York City-Area Turtle fans of all ages! The event will also include photo opportunities with Raph, Leo, Donnie and Mikey costumed characters, plus in-store activities, games and giveaways. 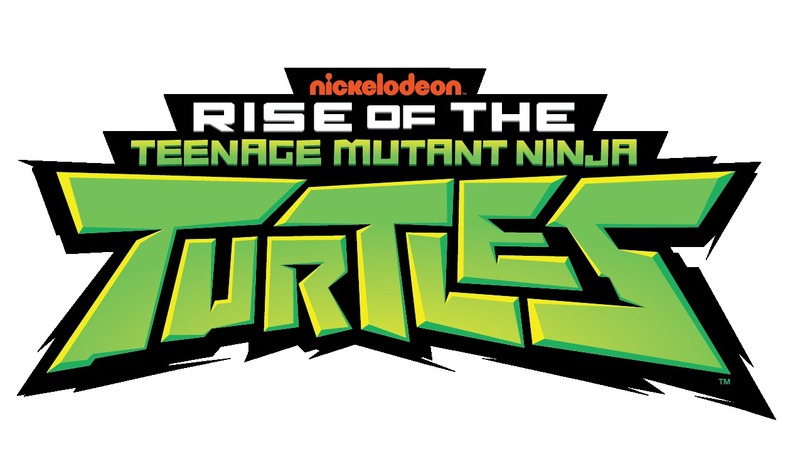 The Rise of the Teenage Mutant Ninja Turtles premieres on Monday, Sept. 17 across Nickelodeon’s channels and on DirectTV. The reimagined 2D-animated series follows the band of brothers, Raph, Leo, Donnie and Mikey, as they discover new powers and encounter a mystical world they never knew existed beneath the streets of New York City.